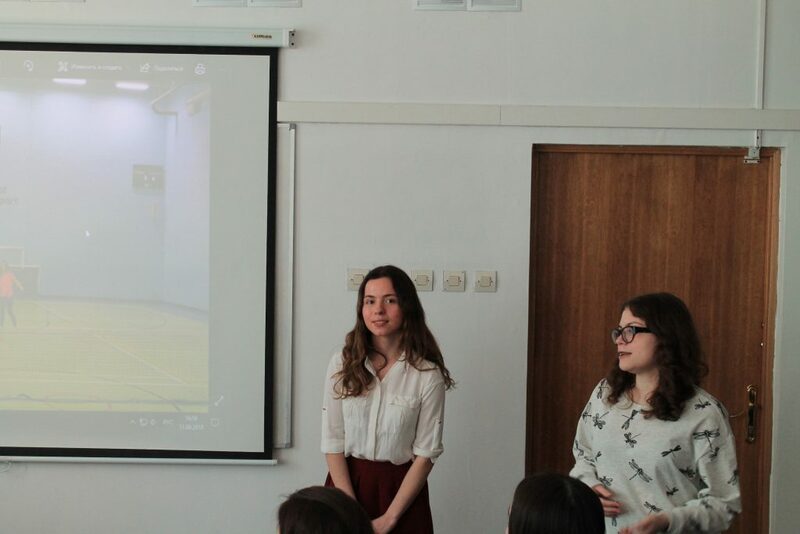 The English-learning students of the Institute of Foreign Language met to share their experience of participating in the Tandem-Nottingham academic exchange program. Three students who had studied at the University of Nottingham last year gave many useful tips to those planning to enroll at the university for the following semester. 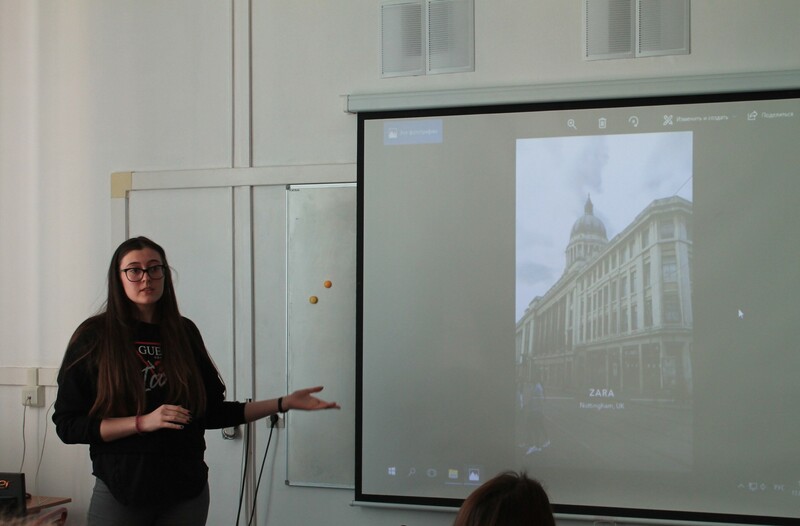 The students also showed photos of their student life, university campus and the beautiful city of Nottingham. 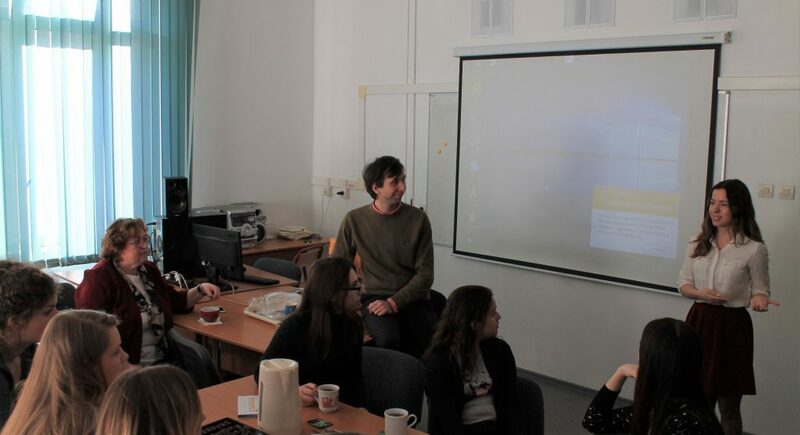 The meeting was arranged with the active support of the Department of English Language Teaching Methods and Business Communication, namely Professors Irina Tverdokhleboba and Vladislav Alpatov.